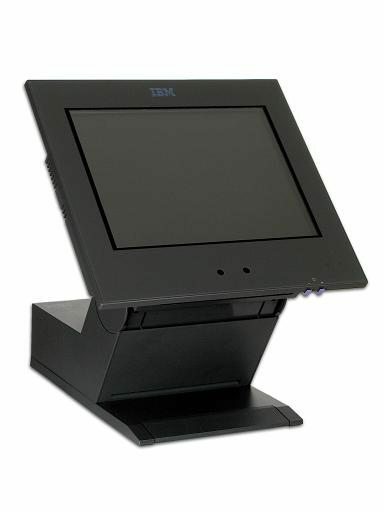 The IBM SurePOS 53R Touch Terminal is identical to a 4840-532 except it features a one year On-Site Warranty. 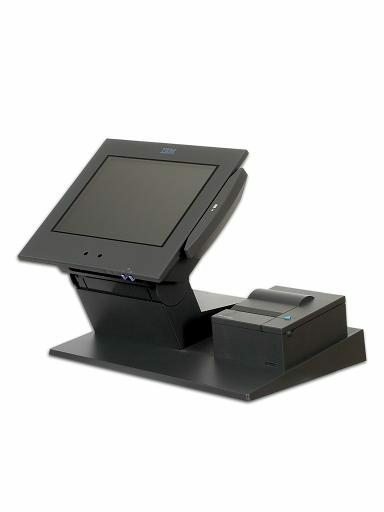 It has a 12.1-inch active color display, 1.2 GHz processor, 64 MB memory, 20Gb Hard Drive, and a Single Bulb LCD. 64 MB Compact Flash. If specified, it replaces the hard disk drive. A 128 MB Compact Flash is also available.